Philanthropical work is an important activity and commitment for a lot of wealthy people. Hensley&Cook can help you to structure it. Philanthropy has become very popular among wealthy people. Usually it starts with donations to charitable organisations, a kind of “entry method” being an excellent start for those clients who would like to show their generosity in a non-commercial activity without high long-term involvement. From there a gradual increase of involvement leads to proper philanthropy. Charity and philanthropy are linked in the meaning but are different in the technicality. If somebody donates during the holy month a dinner as a matter of goodwill it will be called charity. However, if a person comes up with a deeper and more professional way of systematic support to people in need, it will be considered philanthropy.  Hensley&Cook is happy to support you in your generous beginnings that make this world a better place and helps you to grow your engagement to philanthropy. One way to structure such an engagement can be via a foundation established in the Seychelles. Our professional team makes sure, that philanthropical work is properly structured so it can reach the people you like to help in the most efficient way. 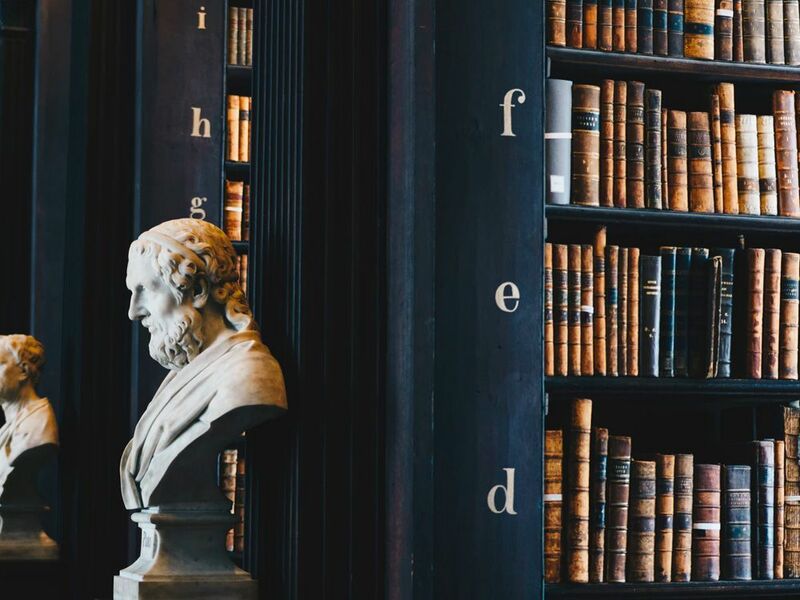 We help you to identify the scope, suggest on the legal form and find the most appropriate approach in regards to the administration and management of your initiatives. Contact Hensley&Cook to ensure that your philanthropical work is properly structured.